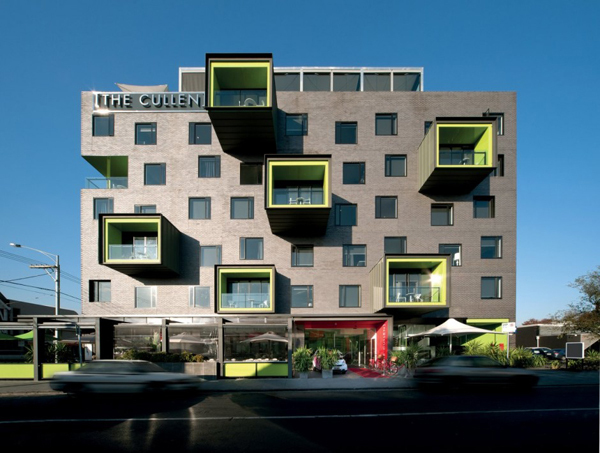 Jackson Clements Burrows Architects have designed The Cullen Hotel located in Melbourne, Australia. “This project is one of a group of Art Series Hotels developed by the Asia Pacific Building Corporation. 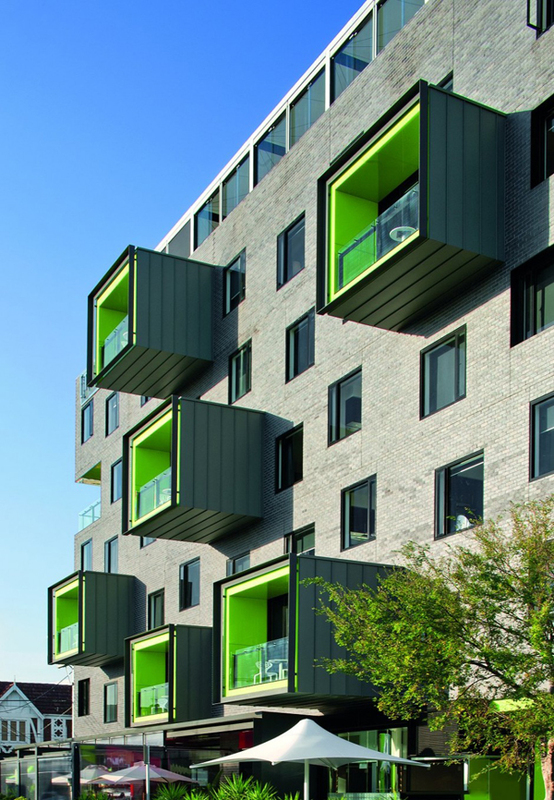 The design concept involved the generation of a simple cubic form which was then articulated by a series of punctutations and projections which activate the street frontage on the prominent corner site. The architecture becomes an expressive form of contemporary art strengthening the value of the Art Series Hotel concept.” If you want you can book it here.